Amandeep Singh is the winner of Mr. Punjab 2015. The popular Punjabi reality show Mr. Punjab has reached the finals. Mr. Punjab is a talent hunt reality show aired in PTC Punjabi channel. Mr. Punjab grand finale will be aired live on PTC Punjabi channel on 23rd January 2016. The winner, first runner up and second runner up of PTC Mr. Punjab 2015 has been chosen after counting public votes and testing of skills of the all nine finalists. Few of the finalists got eliminated after some rounds and after the final round, PTC Network’s CEO and special guest of the grand finale, Sunny Deol has announced the first runner up’s name. 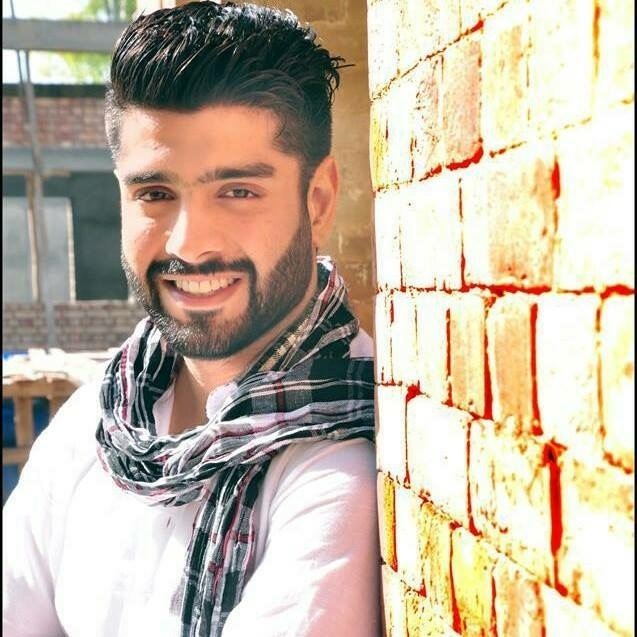 Mandhir Singh Chahal has been named as the first runner up of PTC Mr. Punjab 2015. 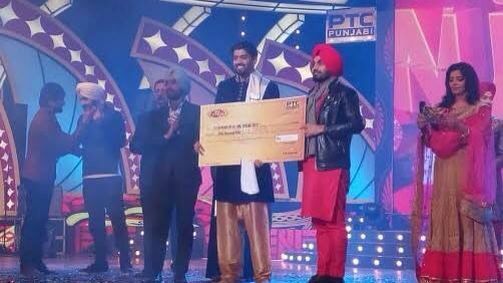 He has been given a cheque of 50,000 INR by PTC Punjabi. While Amandeep Singh as the winner and Ravinder Singh as the second runner-up has been announced. The show started at 6 PM in the evening. Satinder Satti will anchor the grand finale. Sunny Deol was the special guest of the show. We can see some amazing performances from Sukshinder Shinda, Jazzy B, Ravinder Grewal, kulwinder Billa, Jassi Sohal and Anmol Gagan Mann during the finals show. The results of Mr. Punjab finals will be updated in this post after the official announcement. See more details about the grand finale below. Harmanveer Singh was the winner of the last season’s Mr. Punjab finals. Balraj Singh was the runner up and the third place was shared by ramanjeet and Prince Narula. Amandeep Singh, Gurjeet singh, mandhir Singh, Sanmanpreet Singh, Ravindar Singh Pawar, Daljeet Singh, Gursharan Singh, Paramveer Singh and Madhav Krishan kapila are the nine finalists competing for the Mr Punjab 2015 title. We congratulate Mandhir Singh Chahal on his win and we congratulate others also as well. According to our resources, we came to know that Mandhir will be soon presenting a new Punjabi song in front of his fans. That will be his debut project in Pollywood. Wishing him a lots of luck for his future ahead. Stay tuned to us for more updates.